These carefully chosen rich, versatile colours that been developed for easy application and long wear give dramatic eye popping looks from day to night. The Quads can make a powerful and dramatic statement. Can be used in maky varying colour combinations. 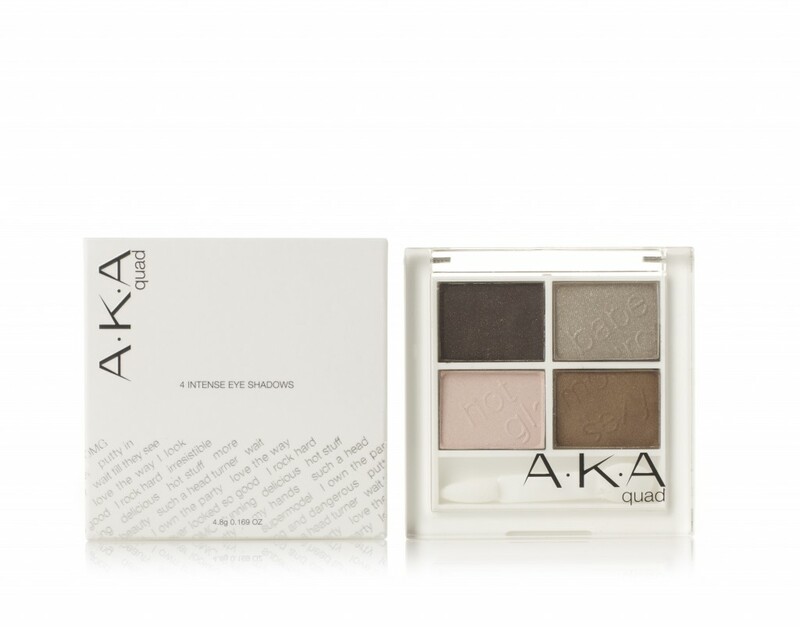 With clever application the eye shadow can make your eyes look larger, smaller, wider, further apart or close together. The quad allows for all these effects with the high pigmentaton powder.